Consider checking out our Special "5th Wednesday" Linky Party items from November 29th! Ready to have some fun during the Christmas holidays? 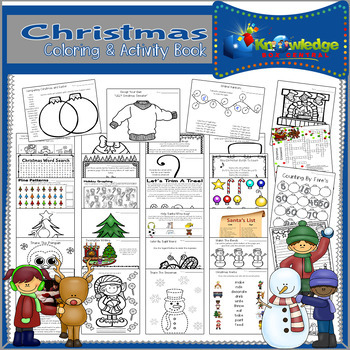 Your student will enjoy patterning, graphing, creative writing, creating a one-of-a -kind bookmark even learning new Christmas songs. 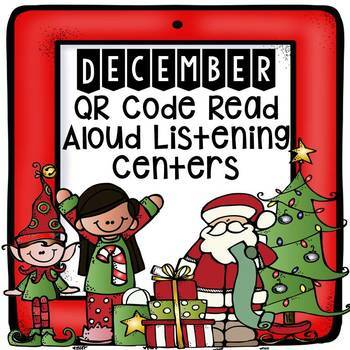 Also includes holiday mazes, crossword puzzles word searches and more. 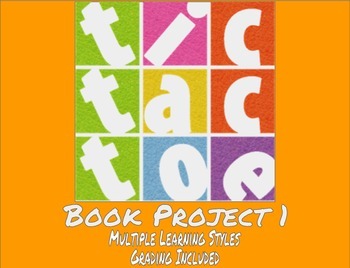 Designed for Pre-K through about 3rd grade. Easily differentiate your lessons for this book in a class, or target language goals in speech therapy. 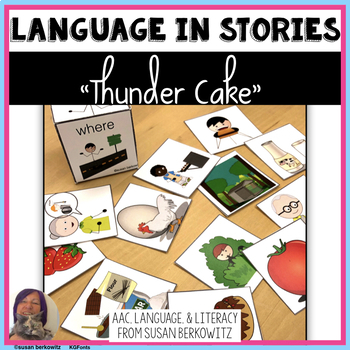 Activities include describing, building vocabulary, sequencing story elements, and working with words. 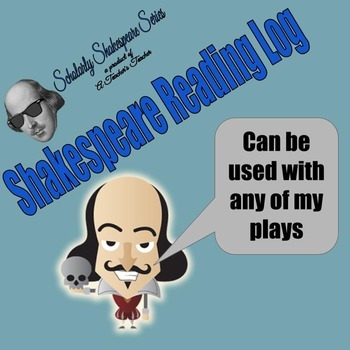 This Shakespeare Log assignment is perfect for any play by the Bard that you happen to assign. Even better, it works for both in-class and out-of-class reading assignments, so it can be used to fit any of your needs. The only real requirement is that it should be used with one of Shakespeare’s wonderful tragedies, comedies, or histories. (Of course, if you edit it for another purpose, that is fine, too!) 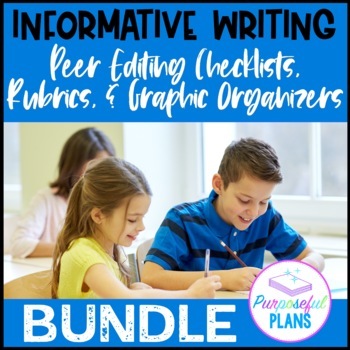 Students are given 7 prompts from which to choose, allowing for students to be more engaged through choice and ushering a wide variety of topics for class or small-group discussion. 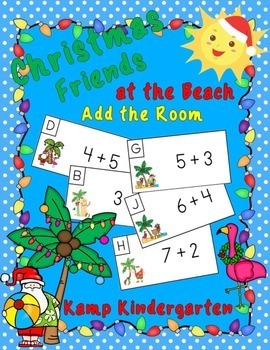 These whimsical tropical themed addition activities are a refreshing alternative to traditional colder climate Christmas themed materials. 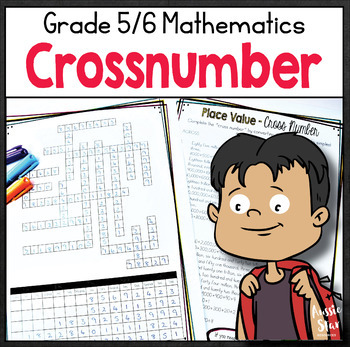 This resource is great for classrooms in Australia, New Zealand, and other locations in the southern hemisphere. These materials work well for beach themed classrooms everywhere and for classrooms in warmer climates in the southern United States or Hawaii. 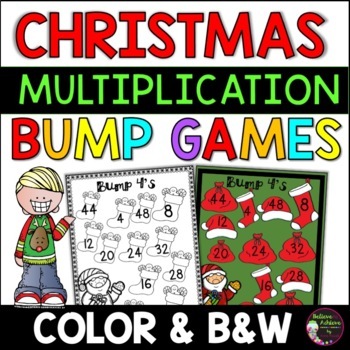 Your students will LOVE practicing those multiplication facts with these fun, colorful Christmas themed multiplication BUMP games! I've included the direction sheet, too! 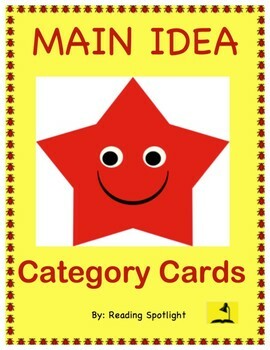 You could laminate these or put them in sheet protectors for EASY use! Enjoy! These activities would work for third graders, high achieving second graders or fourth graders who could use some review!